February in New York City is again MariaDB time, and the first MariaDB Developers Unconference of 2019 will take place on Saturday 23 and Sunday 24 February, with Hudson River Trading as kind hosts. The event is free to attend and you can join for the entire weekend, or as little time as you wish. However, it is essential to sign up in advance on the event page at Meetup.com. The event is kindly being hosted by Hudson River Trading, and will be held at their offices in Manhattan (Google Maps). This event is intended for current and future MariaDB developers specifically. If you are a developer in general who uses MariaDB in your software, you should primarily attend the MariaDB OpenWorks instead, taking place from 25 to 27 February. If you have questions about the event or about contributing to MariaDB in general, feel free to start a discussion on our Zulip instance, the MariaDB developers mailing list or the MariaDB discuss mailing list. MariaDB OpenWorks, the MariaDB User Conference, will be taking place immediately after, so you will be able to easily attend both events. This is the third MariaDB user conference, and will be held on Feb 25-27, 2019 at the Conrad Hotel in Lower Manhattan, New York City. 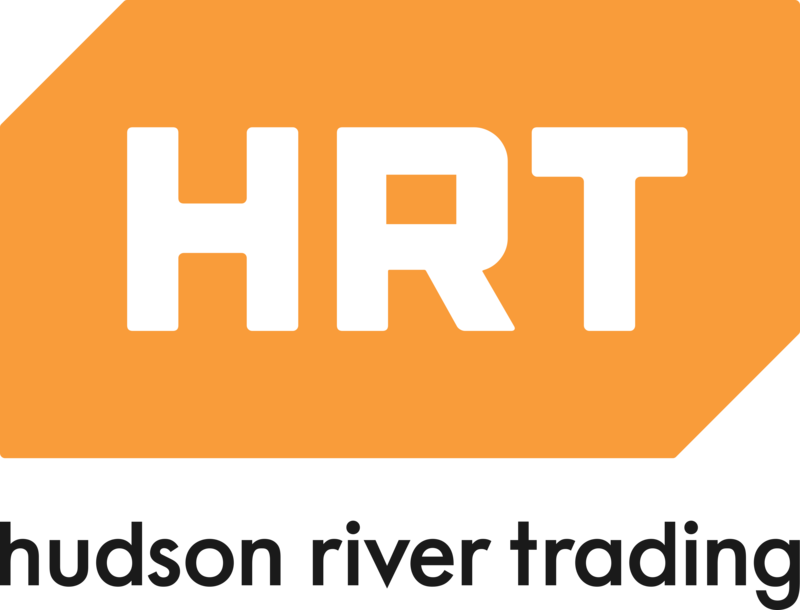 Hudson River Trading brings a scientific approach to trading financial products. We have built one of the world’s most sophisticated computing environments for research and development. Our researchers are at the forefront of innovation in the world of algorithmic trading. At HRT we are mathematicians, computer scientists, statisticians, physicists and engineers. We research and develop automated trading algorithms using advanced mathematical techniques. We have a fun and casual office atmosphere, but everyone works diligently to get the job done. HRTers are motivated by the excitement of being at the forefront of the automated trading world. No politics or red tape impede the generation or implementation of ideas.